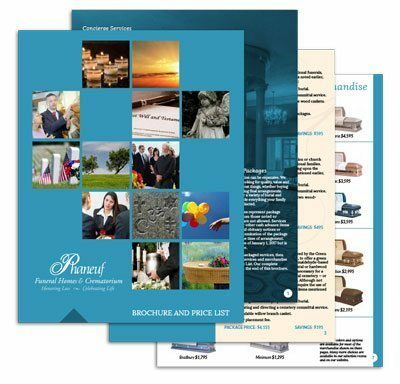 If you would like to receive a free pre-planning brochure and price list for funeral or cremation arrangements for yourself or a loved one, please fill out the form to the right. We will mail the requested information right away. We are also available for free, in-person consultation either at one of our facilities or at your home. Please remember that you are under no obligation to purchase any services during a consultation. How did you hear about Phaneuf?